Blogging has turned out to be a powerful tool to spread information about something that people are searching for. At the same time, it helps you drive a lot of traffic to your website and maintain good relations with the customers. You simply educate the customers through blogging and they get a lot of value out of it in the form of relevant information. It helps you build trust with the customers and they are more likely to buy from you if you intent to sale something to them. However, if you are not able to buy your own hosting at this instant, you can opt for a free blogging platform.So if you want to set up your blog but is confused which blogging site will be the one meant for you here we have a list of well-known and most stable free blogging platforms which are comprised of many advanced features at your disposal. With WordPress you have two options. The first one that provides .wordpress.com domains is for no charge and includes limited customization. However, if you want to use your own domain you can pay and get the services. The second option is completely free i.e. 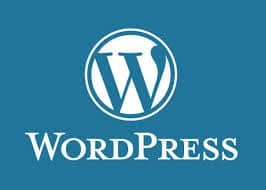 .org version , which lets you host WordPress on your own servers with much more control, edit themes as per your content, hack code and add as many WordPress plugins as you want. One of its features ‘community of creatives’ allows its user to add sophisticated and powerful plug-ins to their blogs. It is the best option if you are looking to develop a sophisticated website. 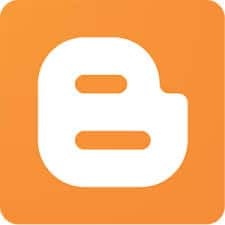 Blogger is an easy-to-use and free blogging platform offered by Google, which requires only a Google/Gmail account to get started. You can easily customize your blogs on blogger with new backgrounds and layouts. As you would have thought the platform is hardwired into Google’s AdSense advertising program and other Google services like Google+ and Feedburner and can be easily configured. 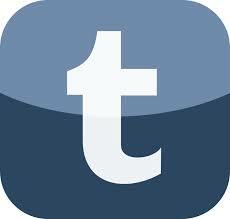 Tumblr happens to be the first mainstream service to combine blogging and social media. At present it is owned by Yahoo. Like Twitter and Facebook, it has a strong community of users and it is quite easier to reblog your content to your Tumblr account. However, it makes it more of a social network than blog but the Tumblr is a good option if are looking for something quicker and easier. 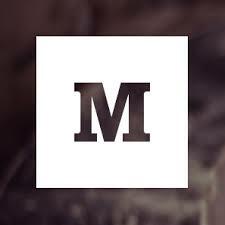 Started by twitter founders Ev Williams and Biz Stone, this is a blogging platform which includes a feature that allows users to edit and annotate other people’s work. It happens to be cool however is somewhat different to other platforms and has rigid features. Writer may get frustrated by the way it links to other content on the network and leave the blog. While the lack of customization and some content discovery issues makes it a little bit inefficient, it still happens to be a great platform to showcase your content to a large audience. Designed by Dustin Curtis, this blogging platform has the slickest user experience when compared to any other blogging platforms. One can easily scribble down their thoughts on the user interface that happens to be like a to-do-list and develop ideas.Beautifully designed however is not open to all the users and doesn’t even include a commenting system. As per the Svbtle website it will soon be open to all. So people! Hopefully this list of top five blogging platforms will help you create a one that’s meant for your purpose. Besides, let us know about the blogging platform you are using at present and also if you have any doubt related with any of these five blogging platforms.